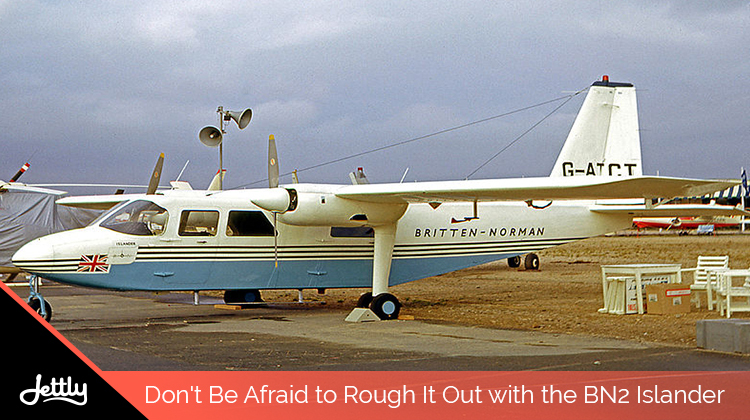 Pilot Magazine calls it the “flying Land Rover.” AIN Online calls its design “rugged,” and a “maid-of-all-work.” And indeed, in spite of all the years since its production, the BN2 Islander still remains a solid contender when it comes to aircraft purchase and charter. For one, its turboprop engines are found right under the wings, whose height ensures proper and undisturbed clearance. The engines are also located near the plane center, which makes it less susceptible to stall when the plane is either at a heightened attack angle, an increased loss of power, or added load. The use of turboprops instead of turbines are also a testament to the BN2 Islander’s pragmatism—since the aircraft is only meant for short distances and maximum usage, using turbine engines would wear them out quickly as they are turned on and off. Its underbelly reveals some tricks of its own, giving the Islander more free reign when it comes to agile maneuverability. Focusing on a single nosewheel that is supported by twin wheels on each leg, the thickness, low pressure, and shock-absorbent nature of each allows the aircraft to steer and maneuver through otherwise problematic terrain, such as sand. It is aided by the fixed landing gear, which adds to the aircraft’s streamlined design while keeping away from the turboprops’ path. 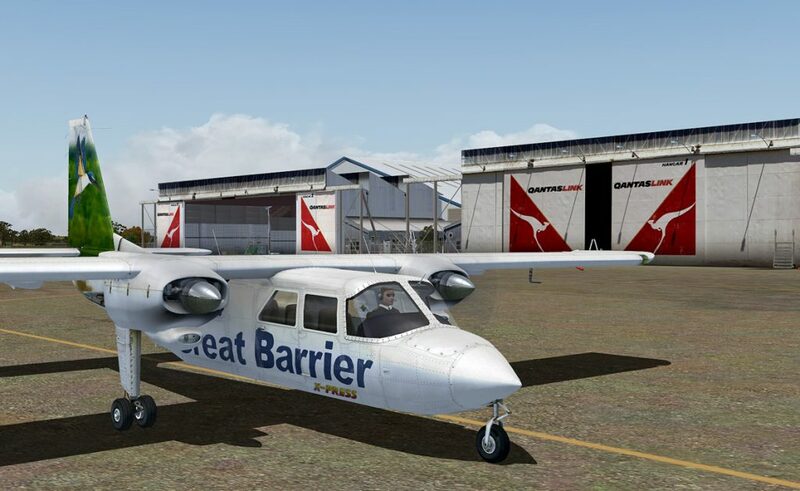 With the BN2 Islander, you’re sure to get to your destination in an efficient, fuss-free way. The same thing happens when you book a flight with Jettly. 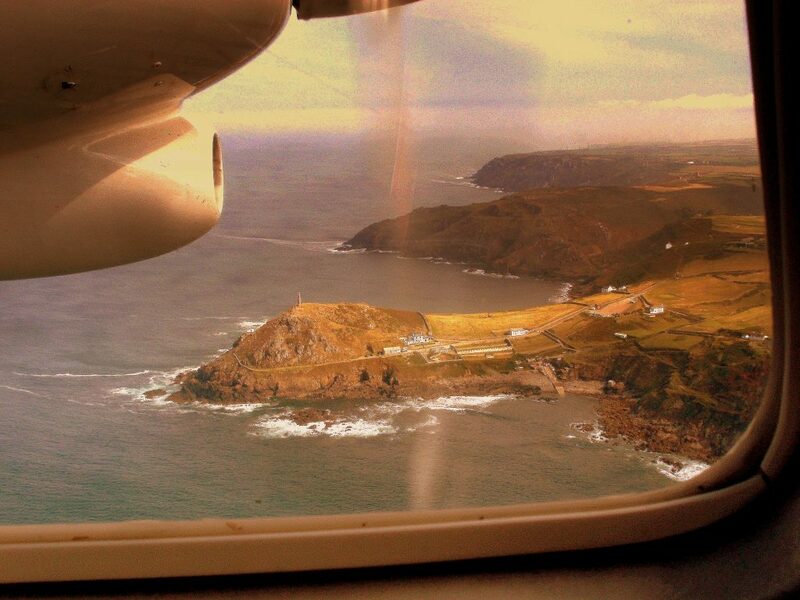 And if you get a flight on the Islander with us, consider it hitting two birds with one stone. Submit a flight request now.